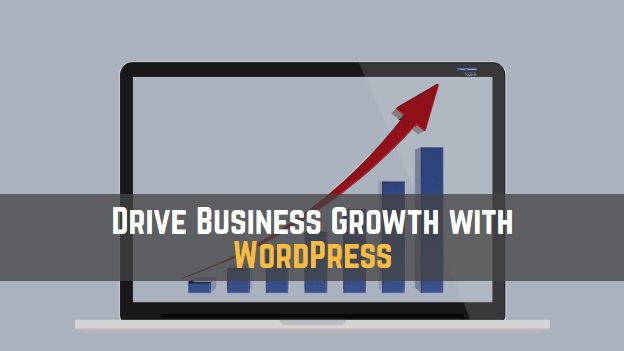 How to Drive Business Growth with Right WordPress Development Company? First of all, WordPress has always been the favorite Content Management of most of the people. Now, over 15,886,000 websites are powered by WordPress. This has given hike in the number of WordPress development companies who provide services to those who have no familiarises with the WordPress. 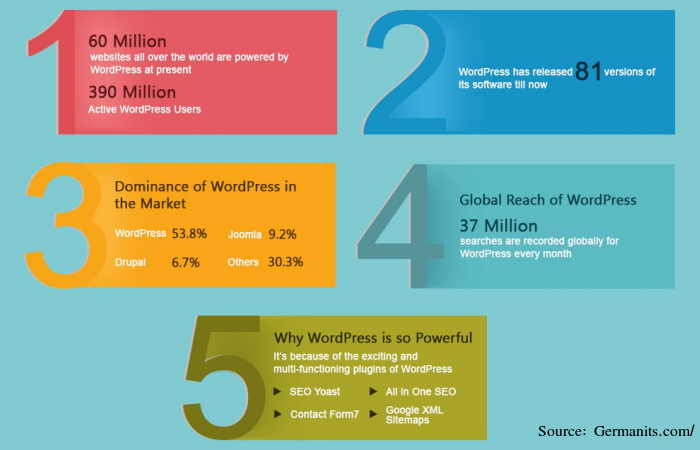 WordPress is the most popular Content Management System and is especially relevant for both blogging and non-blogging web sites. The ease of use has made WP the choice of most of the website developers. It offers a large number of templates, themes, & plugins and the websites can be fully customized at any point of the time or as per the requirements. If you want to create a website that generates revenue, you have to invest a little in its developing to make it interactive and user-friendly. Building this kind of websites need most noteworthy professional who must have ample of knowledge in this field so that he can deliver positive results for you. If you are looking at your website as a business and want it to benefit you economically, you probably want to hire a WordPress development Company. Easy setup – setting up is very quick and easy in WordPress. Easy to update – They are very easy to update. You can update it anytime you want. Themes – It allows you to modify your design anytime you want. Search engine friendly – Search engine loves the WordPress website. Easily outsourced – One more benefit of using WordPress on your website is that you can easily outsource website updates and changes. Boost-up your business with an SEO-friendly WordPress website! Click here to get a FREE quote! How To Choose Right WordPress Development Company? It makes good sense to hire an experienced and professional WordPress development company. Such a company would have the right attitude and dedicated commitment towards your website project. The company should have worked and delivered WordPress projects across various industry verticals. Consequently, the company has good, wide-ranging domain experience that they can utilize for your project. Check that the WordPress developers of the company have the right skill set and experience to take on and complete the job successfully. They must be creative so that they can leverage various WordPress features and contribute useful suggestions for building the website. Pay attention to the web development strategy of the company.Because it must be systematic, well-planned, and organized in order to get measurable and concrete results. Such a strategy is important for a smooth and timely project development process. Also, check if the company has suitable hardware and software infrastructure to handle your project. It should be equipped with the right tools and technologies to offer development support for all types and scales of website development processes. Last but definitely not the least, work with a company that provides prompt and quality support to their clients. It should be easy for you to get in touch with your team of developers, and the team should offer a quick response to your queries and requests. Looking for the Right WordPress Development Company? We are the Industry’s Leader for Custom WordPress Development! WordPress is very easy to use and has an intuitive interface. Adding new pages, blog posts, images, etc. on a regular basis is a breeze so do it quickly. WordPress is browser-based. You probably can log in from any Internet connected computer and manage your site. WordPress websites are inbuilt Search Engine Optimized. Each page has its own meta tags, meta description, and title. It is easy to optimize a WordPress website for specific keywords. With WordPress Development Company on your side, you don’t have to pay anything extra for services. Also, you can easily customize your website without relying on any web designer. 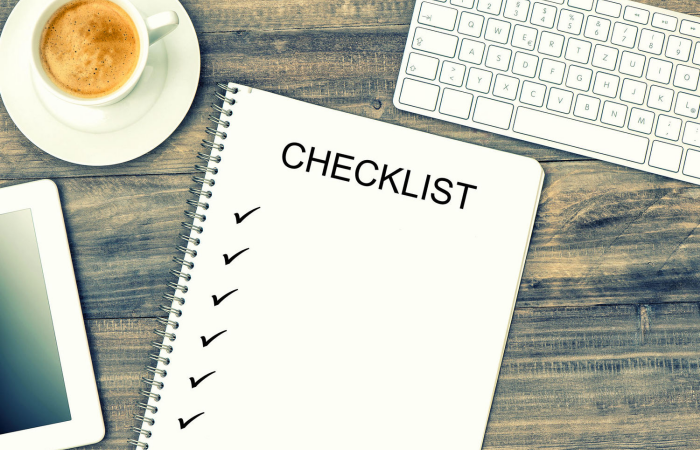 After building a WordPress website, you need a checklist in order to ensure that your business will grow with that website. That is why I am availing you a fully featured checklist to ensure that your WordPress website will probably help your business to grow in the right direction. Make sure that your WordPress Development Company makes your website scalable for all type of devices. Such as, tablets, mobile phones, etc. The WordPress themes must be fully customizable and coherent. As WordPress is an open source software, make sure that your WordPress development company secure your website authoritatively. Make sure that you make enough inquiry about all the plugins that you want to install on your WordPress website. Make a proper inquiry for the hosting services such as about SSL, uptime and etc. 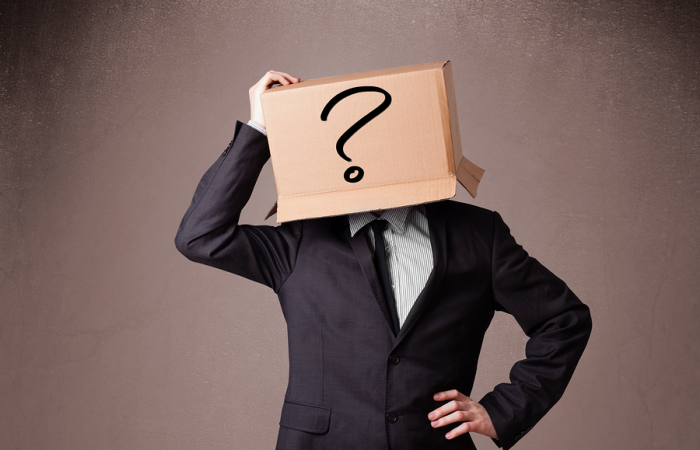 What is the essential core functionality of the CMS? How to add content, edit content, upload and edits images and other media files? In conclusion, these are the things you need to make sure in order to get the most out of your WordPress website. I hope you like my views about this topic. WordPress Development Company can really make your website an important asset for your business to grow and thrive. I wish you all the best. Have fun!!! !